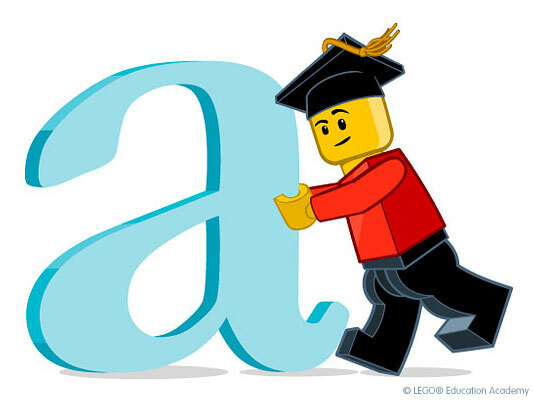 Since their establishment in 1980, LEGO® Education has been committed to providing complete learning solutions in a variety of curriculum areas including science, technology, engineering, and mathematics. They continue to be dedicated to the development of activities that provide students with the tools they need to excel in the world of tomorrow. Their goal is to enable educators to use their resources and advance their teaching to the next level. This means a lot to us. Without the pioneering and generous spirit of LEGO® Education, Great Minds Robotics would not be what it is today. We look forward to what they have in store for years to come. Enroll your daughter or son today. Contribute to the advancement of great minds everywhere.